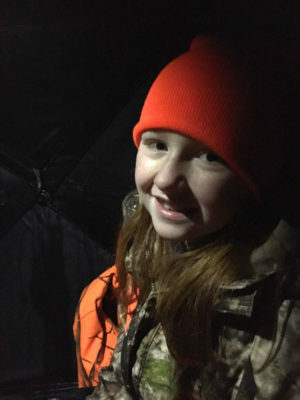 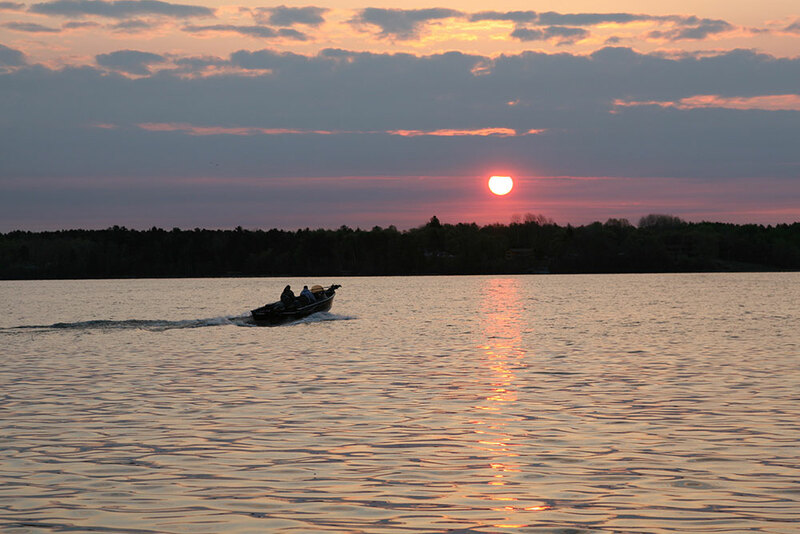 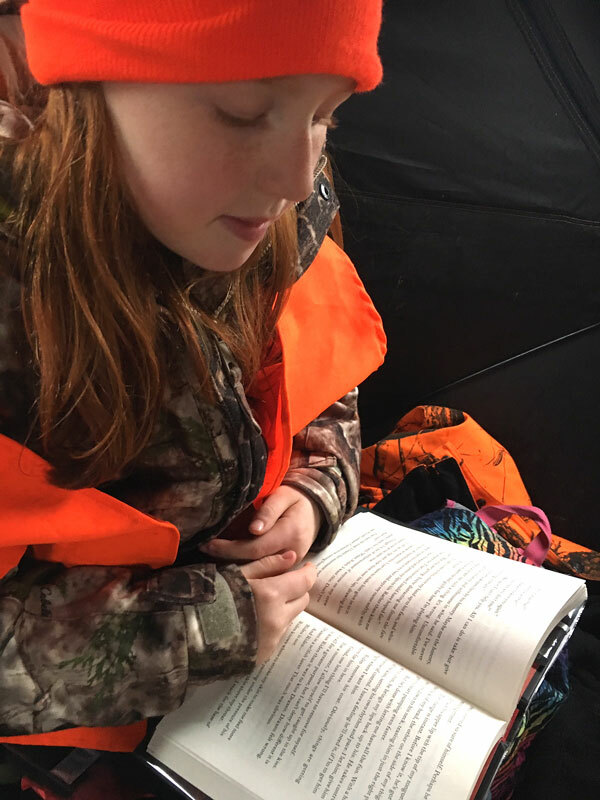 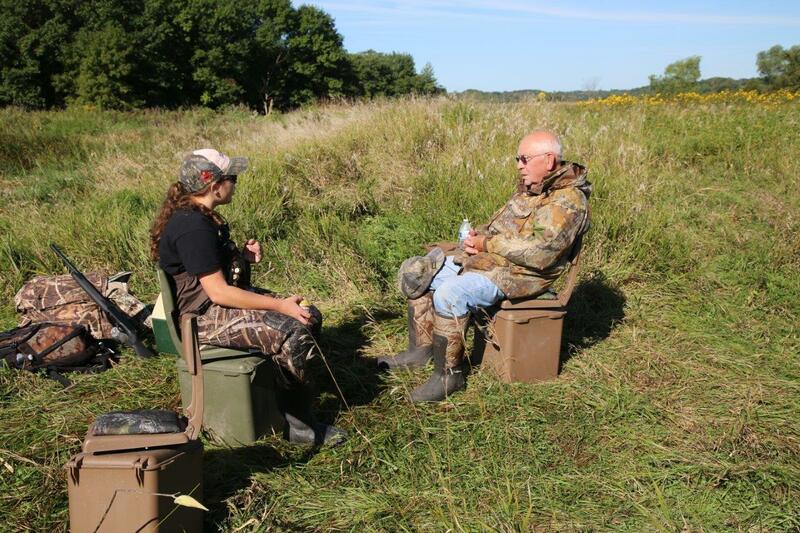 In Minnesota, as in many other states, the Department of Natural Resources has an early duck season to encourage youth participation in the sport. 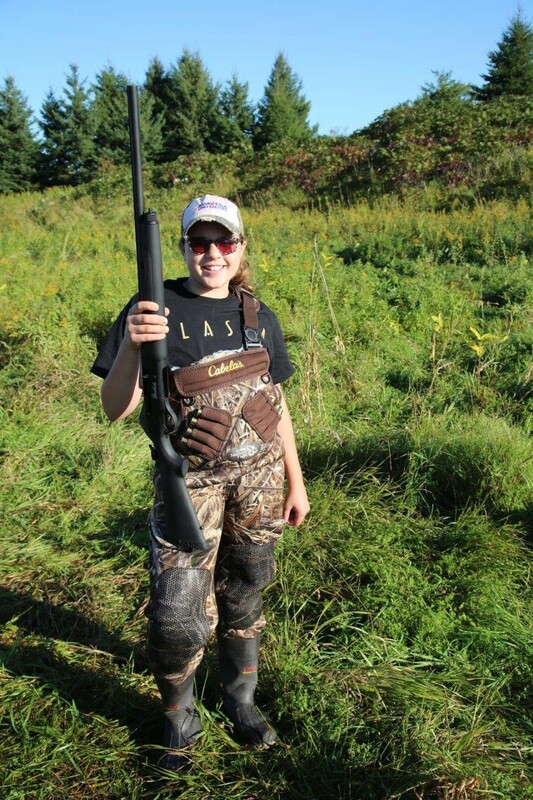 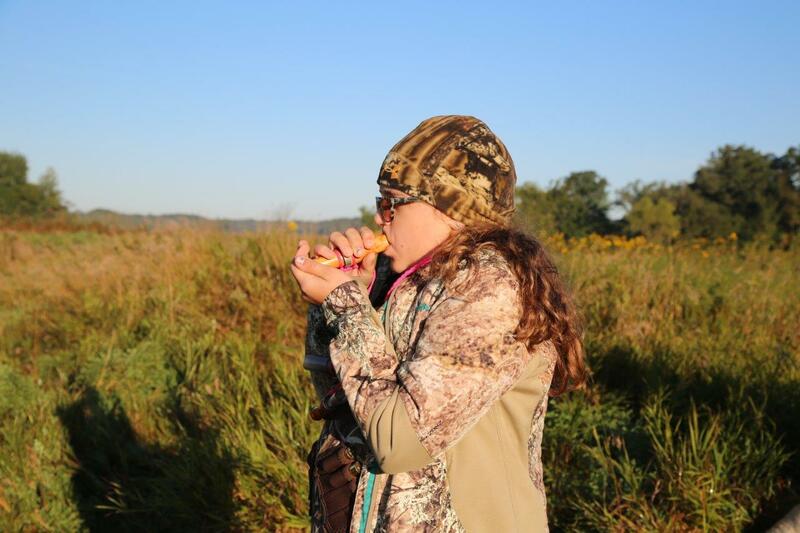 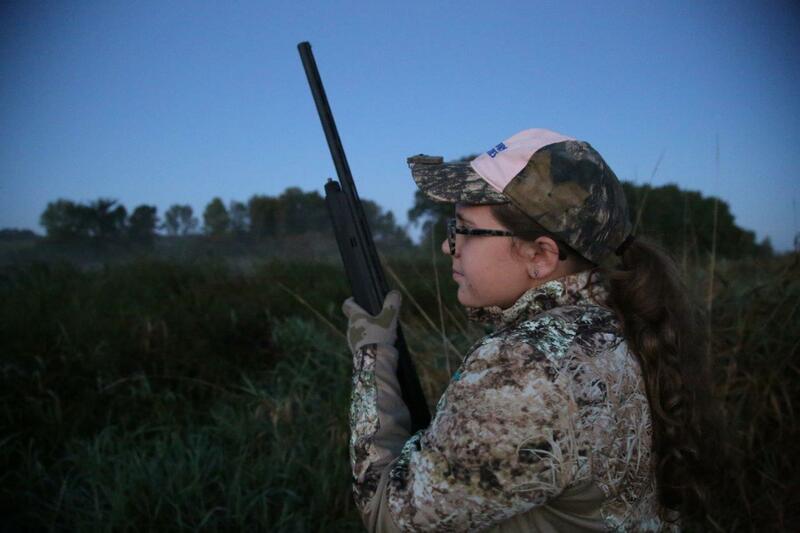 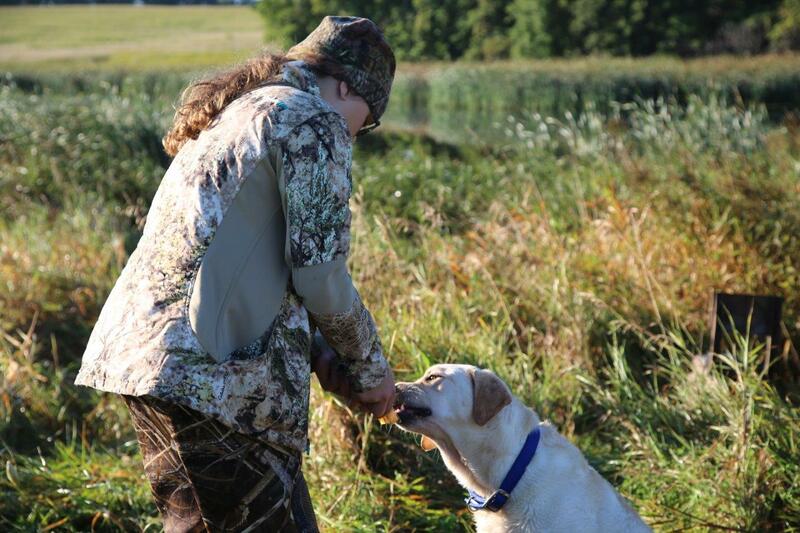 While adults can supervise and assist for safety, only the youth can carry a gun and do the actual waterfowl shooting. 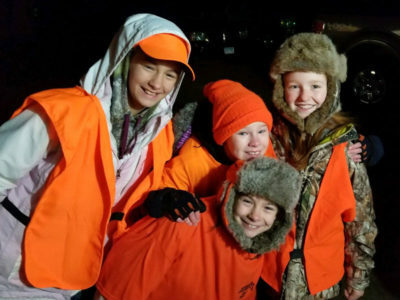 The theory is to get youth outdoors early before the chaos of the regular season gets underway. 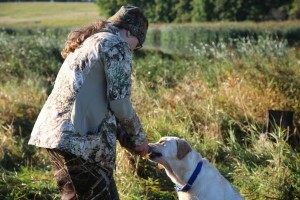 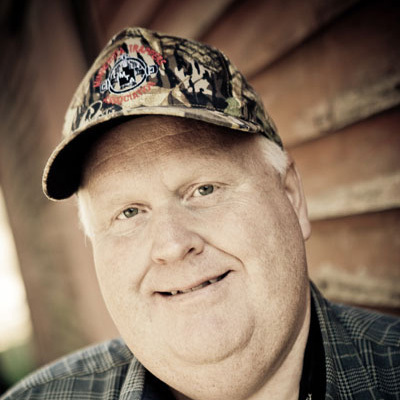 It’s also intended to provide them with an opportunity for special instructional supervision to hone new hunting skills. 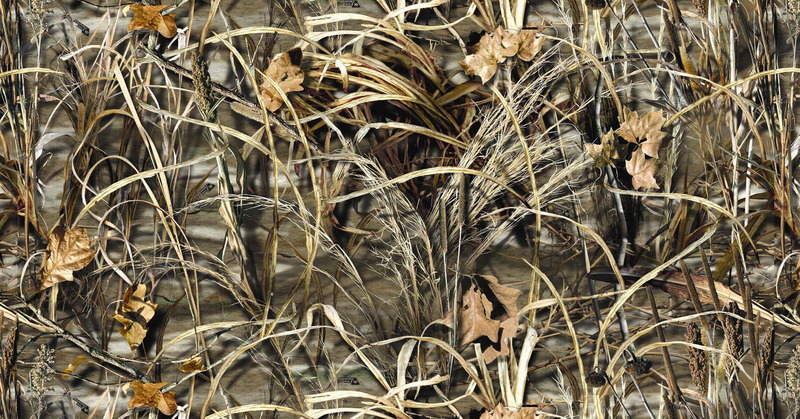 Unfortunately, last Saturday there didn’t appear to be many hunters out in the marshes down in the Faribault area. 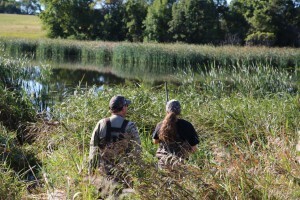 The result was not many ducks flying and very little shooting opportunity. Still, memories were made and it’s always a good time to get out to smell the unmistakable marsh air. 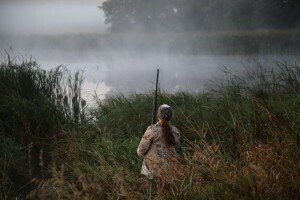 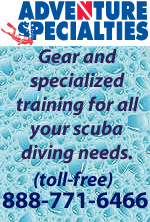 Images courtesy of Todd Rost.